Block SK89e – DRILL OR DROP? The licence in this area covers several blocks, including this one. The listed commitments are for the whole licence area, not per block. 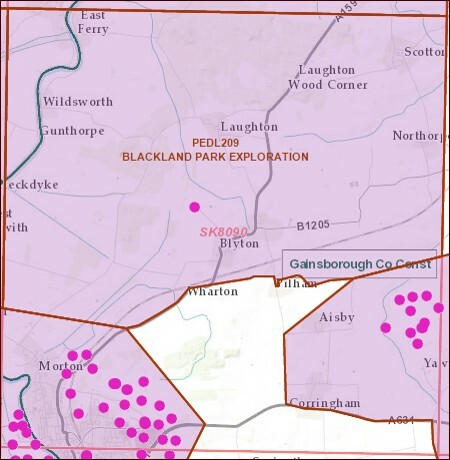 Pingback: Who’s got an oil and gas licence in your area | DRILL OR DROP?